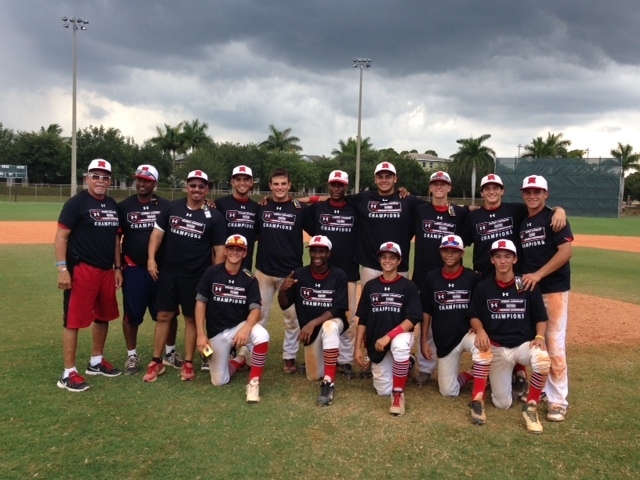 The Gamewear Nationals claim the 16U division at the 2014 Under Armour Southeast Championships. OF Angel Gonzalez was named tournament MVP. This entry was posted in 2014 Under Armour Southeast Championships, 2014 Under Armour Tournaments and tagged Angel Gonzalez, Gamewear Nationals on June 10, 2014 by Team One Baseball.